I couldn't be more excited about teaming up with Hayabusa in 2018. 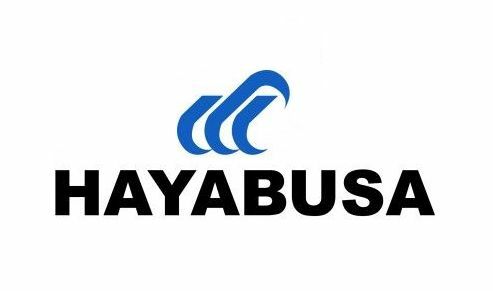 I have used a different variety of Hayabusa hooks over the years in fresh and saltwater and have never been disappointed. From Bass hooks all the way to sabiki rigs in saltwater, Hayabusa has you covered across the board no matter where you find yourself fishing. These hooks definitely give you an edge over the competition. Going forward, we will continue to deliver even more outstanding products for better fishing, never forgetting our pride as a high-grade fishing hook manufacturer representing Japan.